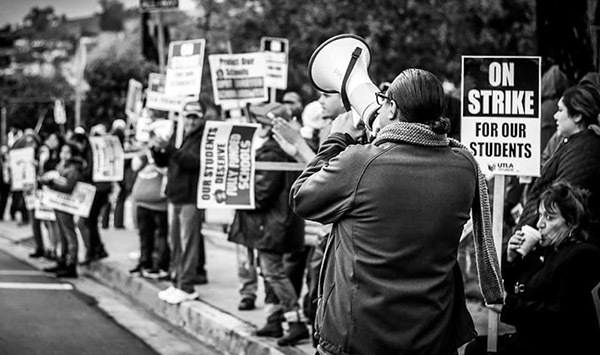 It’s up to you to shape the next generation of labor and social-justice leaders! Become a Friend of the Labor Center and together we can ensure that our talented students will continue to strengthen worker and immigrant rights. 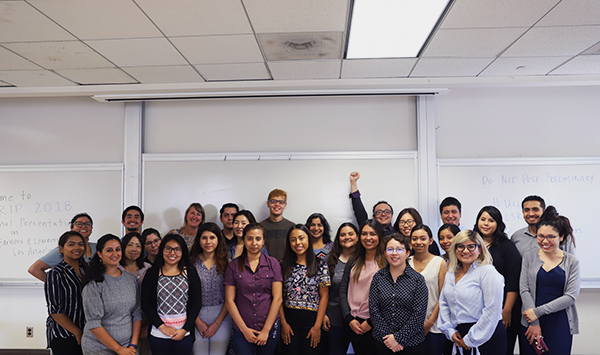 The Labor Center places more than three hundred trained student interns per year with some of the most dynamic labor unions and nonprofits in Los Angeles and across the nation. The Labor Summer Research Internship Program, the Student Leadership Academy, and the Dream Summer Internship Program prepare our young people to assume leadership for our future. Help us continue the fight for social change and donate today!